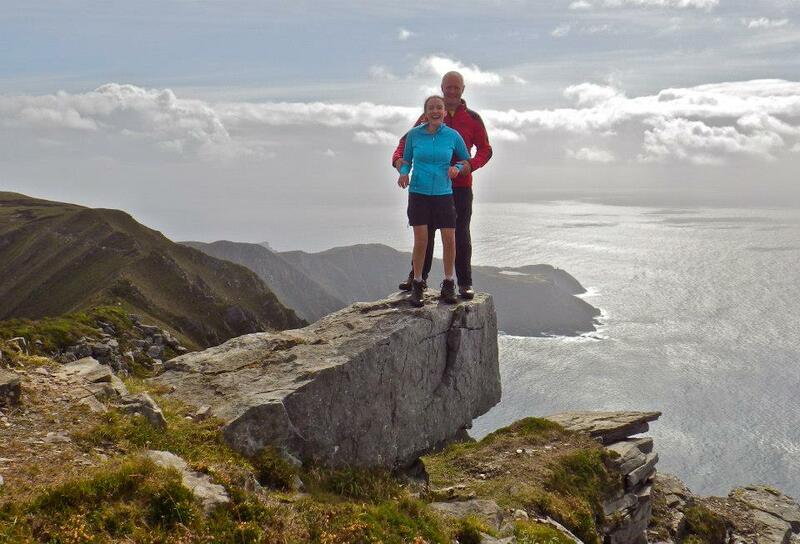 The Sliabh Liag Hillwalkers is a community based walking group that was formed in December 2009. The overall aim of the club was to promote the interests of hill walking and rambling activities within our area. 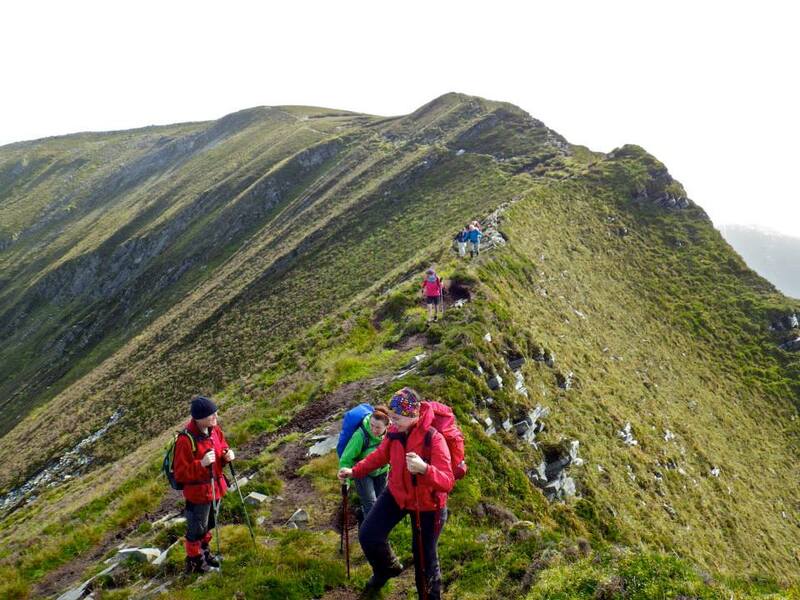 The club also aims to promote awareness of the need to maintain access, conservation and protection of the Slieve League Cliffs and surrounding hills.These walks provide a much need physical and social outlet for many people and at the same time enjoying the fantastic views available in the area.